When determining how to spend your marketing budget, the road can get a little bumpy. There’s always print, radio and banner ads, but then there’s mobile placement, SEO, public relations, local advertising, video marketing, and social media. That’s to name just a few. How do you know where to invest your budget? 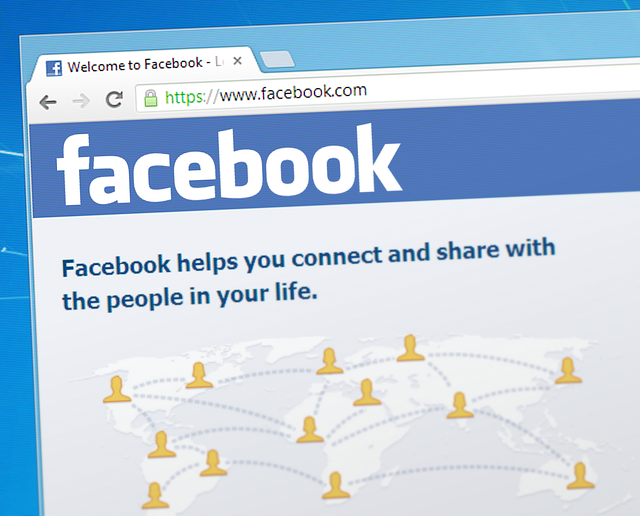 How do you know if Facebook is the route you want to take? The answer is simple: where is your target audience? The question to ask yourself is not ‘who is using Facebook’ but ‘who is actively engaged on Facebook?’ Sure, your sister, brother, neighbor and best friend might all be on Facebook, Instagram, Pinterest and Twitter, but are they actively engaged on those platforms, or do they just have them to check in on family members? Recent research is showing a dramatic shift in Facebook demographics; a shift that could be impacting your marketing choices. So, the question remains, is your demographic engaged on Facebook? The next question you’ll need to ask your team is, “how do I get my audience onto Facebook and onto my Facebook page?” Just because your target audience is not on Facebook, does not mean that you should toss Facebook marketing out of the window all together, it simply means that you have to take a different approach to getting them engaged. 1. Newsletters – Yes, email marketing can still be an effective tool for driving traffic both to your website and to your social media accounts. 2. In-Office Promotional Items – Simple fliers, business cards, and posters within your offices can motivate your patients to join you on Facebook. 3. Motivation – By providing some incentive for your patients to Like you page, such as contests, free educational advice, etc, you can increase how many patients flock to your page. 4. Keep Them Engaged – You might have 2,000 Fans on your Facebook page, but unless you can keep them actively engaged it will be a wasted marketing effort. Need help with your social media marketing? Give us a call!